Hey there everyone. Hope you will be fine. I am kinda busy these days so couldn't provide get license for latest Facebook Social Toolkit and everyone is asking for new license key for toolkit for facebook. First thing if I provide license for toolkit for facebook latest version its not better than toolkit for facebook 3.10 version and if you are trying to get 'claim as group admin' so don't waste your money, the script won't work for you. So now for those who are asking for toolkit for facebook license key I'll recommend the old version. Full method of installation and getting the old version is given below. As my version is not on chrome store so you will have to manually download and add it and one more thing you can't use it on chrome browser. Chrome disable it after sometime. So for that you will have to use Comodo Dragon or Chromodo. I'll use Comodo Dragon in this tutorial. Once you have downloaded the file , extract it. You will find Facebook Social Toolkit 3.10 License Key.crx out there. Now next thing is to add this extension to your browser. 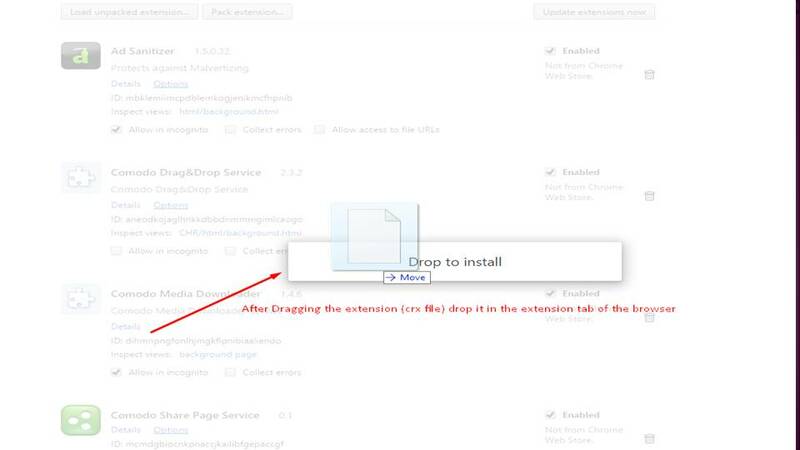 To add it to your browser (Use Chromodo or Comodo instead of Chrome ) you need to drag and drop it. 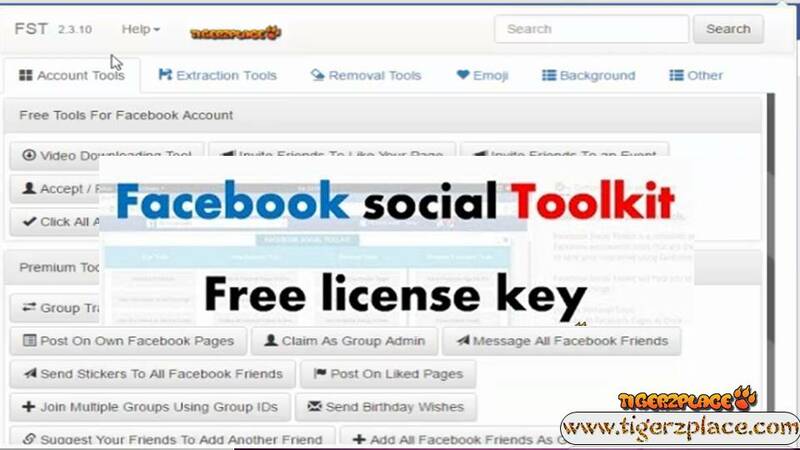 Now Grab the Facebook Social Toolkit License Key file which you have extracted before. And drag the crx file to the extension tab opened in the browser. After Dragging the crx file to the extension , drop it there to install it. Ok that was all about adding the extension . Now to get it premium try to open it with the icon in the upper right section of the browser. You will find out alot of tools free and premium . Try to use 1 free premium tool . Fill out the email and license key and click log in. Your License will be saved and you will be free to use any premium tool for free ☻. That's all you need to get Toolkit For Facebook with License Key | Premium version . Hope you will find it very handy and helpful. I have provided 2 links below from where you can get the extension if you missed in the above steps :p .
I'll try to but so far couldn't get it right as they are updating again and again. So will wait to get a hold on one version after that will try to patch one of it (latest one).